Amazon is shutting down its Quidsi division, owner of Diapers.com and Soap.com, because it's not profitable, as Bloomberg first reported and the company confirmed to Axios. Amazon acquired the company for $545 million in 2011. "We have worked extremely hard for the past seven years to get Quidsi to be profitable, and unfortunately we have not been able to do so," Amazon said in a statement. 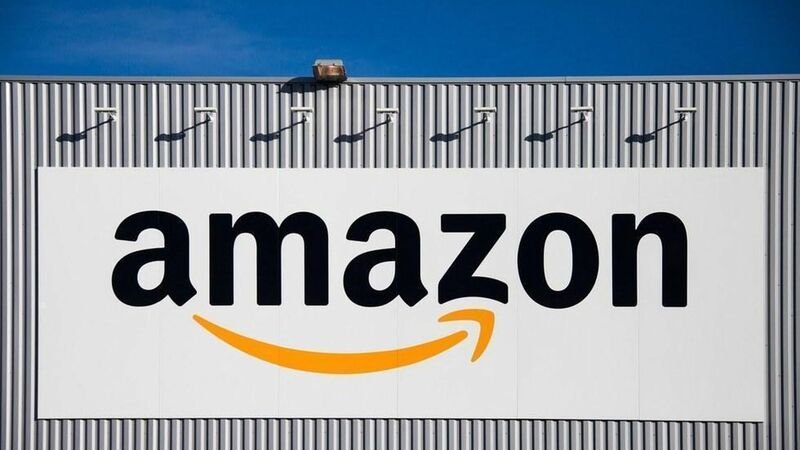 "Quidsi has great brand expertise and they will continue to offer selection on Amazon.com; the software development team will focus on building technology for AmazonFresh." After Quidsi: Quidsi was co-founded by Marc Lore, whose second e-commerce venture, Jet.com, sold to Walmart for $3 billion last year to help it compete with Amazon.